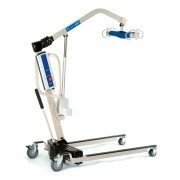 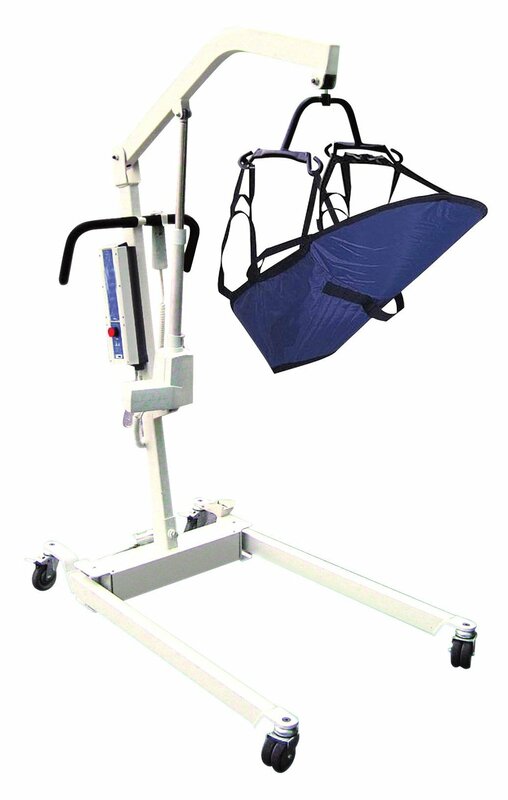 The Drive Medical Bariatric Electric Patient Lift 13244 has a load capacity of 650 lbs and comes with a free padded U-sling. 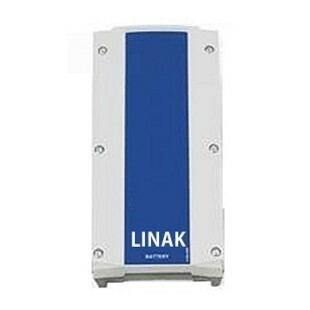 The on-board charger can be charged from any AC outlet. 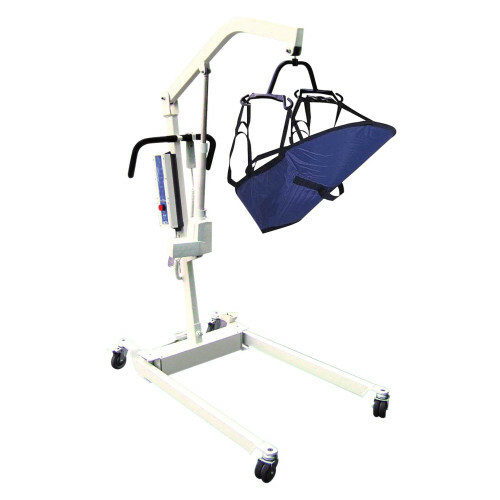 This electric lift is heavy duty while being economical. 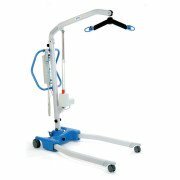 This lift is ideal for home use! 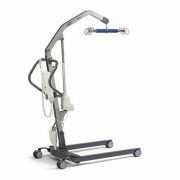 Extra wide coated cradle with 360° rotation with 4-point hook up.